Archana Padmini, who hails from Kerala, wears many hats. 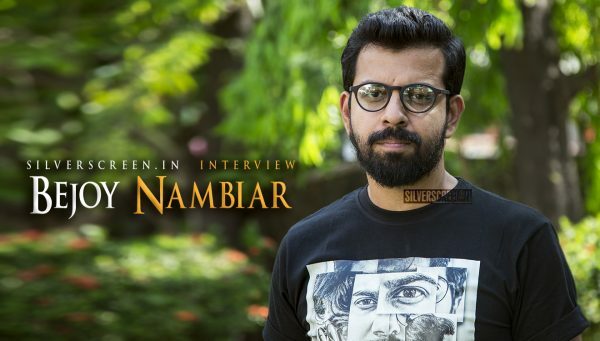 An actor, curator and a film society artist, she has mostly worked on independent movies like Randu Per Chumbikkumbol, Viragam and Minnaminungu, and was an associate director on the award-winning film Eden. Recently, Padmini came forward during the #MeToo movement with an incident that happened to her; she said that a crew member had misbehaved with her on a superstar’s shooting set. She also called out the Film Employees Federation of Kerala(FEFKA) for their alleged inaction over the incident. Excerpts from the interview where Padmini addressed the #MeToo movement in cinema, and the misconception that surrounds short films among other things. How strong is the impact of short film as a medium? As a medium, it is very powerful and can get the point across despite time constraints. You need skill and craft to tell a story within such a short span of time. As an art-form that is consumed wholly and widely, it has to be viewed seriously. But there is a general misconception about treating short films as an exercise prior to feature films. Short films demand the same seriousness with which one approaches feature films. And as far as women go, they find it easier to amass funds for a short film than a feature film. One can even say that there is a certain democratisation of the medium. Apart from being directed by women, what were the other criteria that you looked at while curating these movies? All the nine movies were shot within the last three years. Gender perspective was one of the criteria I looked at. Because not all films made by women filmmakers have to be gender sensitive. And being gender sensitive does not mean portraying the plight of women or lamenting about their situation. A lot of films I saw had followed this ‘popular’ style. This has got to do with the fact that we are used to films made from a male perspective. We have been conditioned and have traditionally followed this way of looking at things. These images have been ingrained in our head. We need to unlearn these and discover a new cinematic language. Because films centered on women do not necessarily have to talk about issues. They don’t have to come with certain baggage. It can be about situations and human conditions. So I have picked independent films, made by women who practice film-making, and have been made from a female perspective but in a gender-sensitive manner. Certain filmmakers have attempted this; some have even succeeded while some have had to fall back on the old tropes at certain points in their films. Nevertheless, the package does succeed at introducing this new cinematic language to the viewers. The women in the first three movies were of different age groups. But they came from a similar background – a middle class/lower-middle class. Was this a conscious choice? The filmmakers behind these films hail from different socio-economic strata of the society. So the characters and stories are also marked by their variety. And the results have been interesting, to say the least. For example, stories about Dalits have always treated them as the subjects of the art. Even the films made by Dalit filmmakers have largely been doing the same. However, we have a film made by a Dalit filmmaker who has simply turned the gaze. The film offers a Dalit perspective on the upper caste. Earlier today, you had said that there is a selective blindness towards women filmmakers and the content made by them. Why do think so? When you are a woman and you practice art, you don’t have the luxury to remain a normal artist. You have male filmmakers who continue to do that, but as a woman, you have to ensure that you are heard. A woman’s film has to be politically loud for the viewer to take notice. Her film has to have a political/social stand. Why can’t a woman simply make a regular, normal film? Because art can lie in the ordinary too. And the politics in your film need not always be explicit, it can be subtle too. But to survive as a female artist, one has to constantly be vocal. While that would not be a big deal for an activist filmmaker, for someone who wishes to stay purely an artist, it becomes a task. You had spoken out during the #MeToo movement. You had also said that you used to receive threats. Have those died down? Has life returned to its normal? I feel it’s too soon to talk about the ramifications on the survivors of the movement. We have to wait and see if these women will be able to find steady work; whether they will be able to continue doing what they used to do. For that we’ll have to wait for at least five years. Personally speaking, I am not getting many offers from the mainstream. But I’ve never been actively involved in the mainstream and it’s only when you ask that I become aware of the fact. But there are other women solely dependent on mainstream cinema and have spoken up. I feel scared for them. 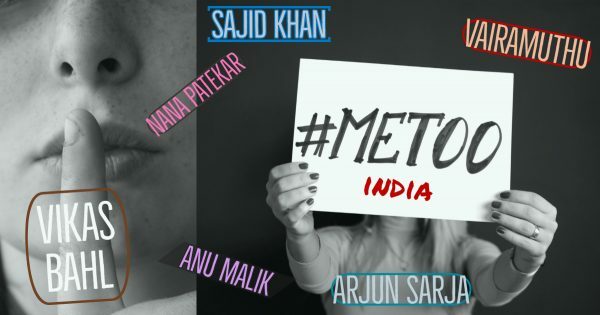 Do you think there have been ramifications against the people who were named in the #MeToo? For me, the movement is not as much about the perpetrators as it is about the survivors. I don’t think the perpetrators have had as bad an effect as many would’ve wished. But then, it’s subjective. Maybe I am satisfied with shaming him publicly, but another person would want her perpetrator to be jailed. The movement presented women an opportunity to talk about their ordeal. This, for me, has been the most important thing. And that’s because this is a transition phase. This should initiate a dialogue around the concept of consent, which should then lead to ICCs being set up at all workplaces. Our only hope is the coming generation and we should ensure the boys receive proper upbringing. How much have things changed since the movement? There is definitely fear among the people. And that is something that has come about recently and as a result of the movement. I’ve heard stories about people calling up and apologising to the women they’ve abused. Also, people have become aware of the power equations that are at play at a workplace. How do you think the movement has been perceived by the public at large? Are you bothered that a certain section has looked down upon it? The response has definitely been mixed. As someone coming from a village, my villagers have not been able to wrap their head around the idea of a woman coming forward to admit that she has been abused. People still give undue importance to the purity of a woman’s body. According to them, a woman is defined by her body. These are age-old beliefs and are hard to change. It is here that the movement has to engage and involve. I’d like to believe that the movement has served as a catalyst in this regard. 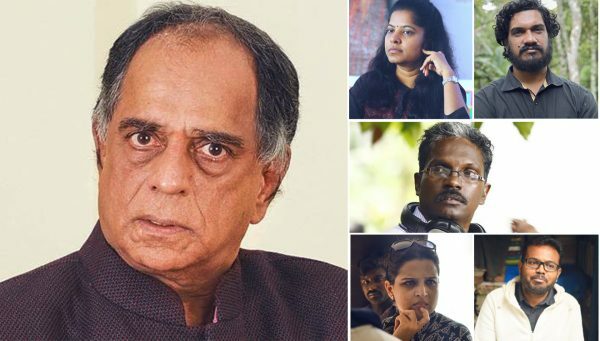 With Malayalam having a WCC – an organisation exclusively for women in cinema, is it then fit to say that things are better in Malayalam compared to other industries? One can certainly be proud of the fact that the social atmosphere in the state was conducive for the formation of WCC. But the way the society and industry have reacted to it has been worrying. When a production house (Phantom Films) has been dissolved in Bollywood over allegations of sexual assault and a film festival (MAMI) refuses to play the films of an actor/director who has been named in the movement, the Malayalam industry is still caught up with deciding whether to include or exclude an accused actor (Dileep) in an organisation (AMMA). What people are not realising is that these are all political statements. FEFKA recently launched a new organisation exclusively for its women members. How do you see this? It is definitely a welcome move. Multiple organisations help keep each other in check. And I don’t think consolidation of power is a healthy thing. It is always good to have an opposition that questions your stand on issues. Most artists working in films aspire for maximum reach. You had said in an interview that you prefer indie movies over commercial ones. Why is that and where do you gather the confidence? I have a film society background. I was and still am a student of cinema. 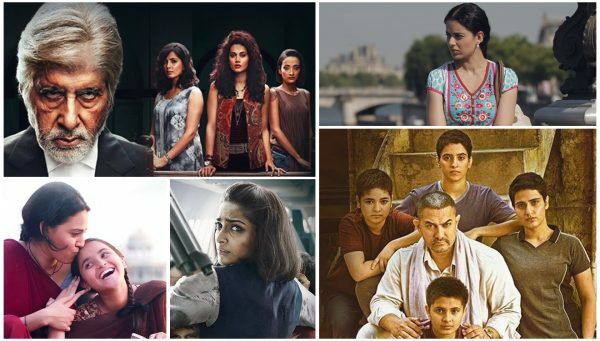 In spite of the lines between commercial and independent movies becoming blurred, commercial cinema is invariably dependent on the market and people are forced to compromise in one way or the other to meet the needs of the market. And most films that are hailed as classics today were not super-hits back in the day when they released. Movies that are recognised solely for their profit-making ability will wither away with time. So I don’t look at the commercial aspect of it. And in order for me to feel worthwhile, I need to be part of independent movies. Independent films keep me refreshed and help me learn. And I am happy with my films reaching out to just 20 people. In fact, it was my foothold in the independent film industry that actually came to my rescue during the #MeToo movement. It is this privilege that allowed me to talk openly without fearing anything. Cinema is a contemporary and political medium. And it is important for me to do justice to that medium. Hence I have decided to work as an independent artist. Having said that, I want women to work in mainstream cinema and make their mark. I want an Anjali Menon to make a Bangalore Diaries. Whereas, mine is a strictly personal choice. 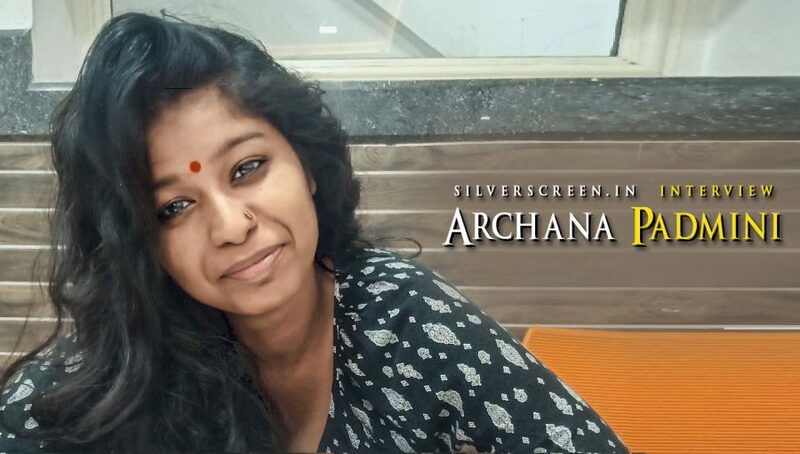 The Archana Padmini interview is a Silverscreen exclusive.